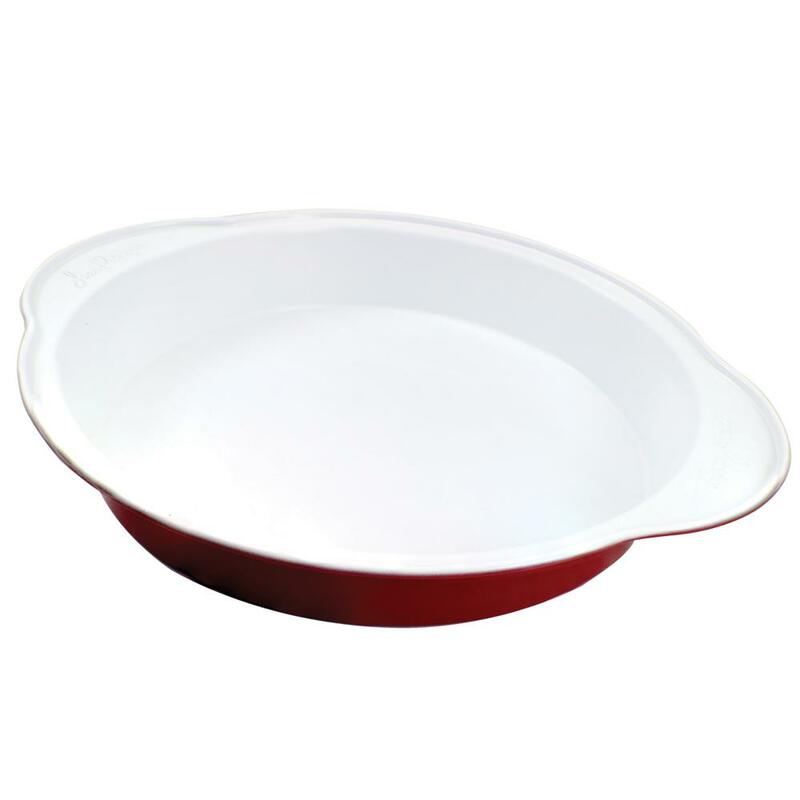 All the professional features that chefs demand are incorporated into the design of Jean-Patrique cookware. Generously sized with deep sides, the range has self-basting lids which keep the juices inside the pan and prevent the flavour from escaping. The rims are designed to make pouring easy and accurate. 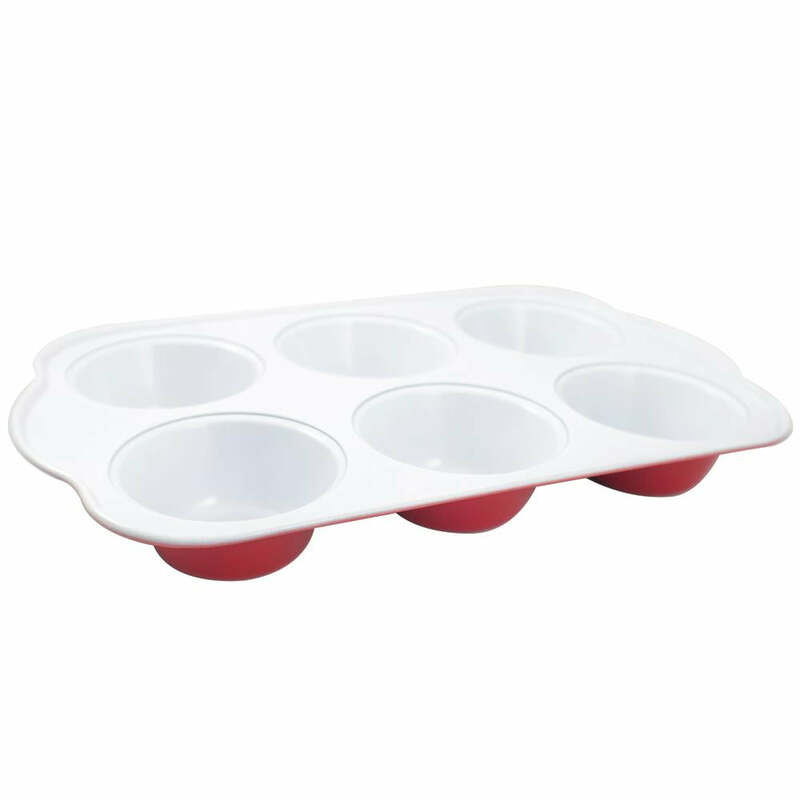 They also benefit from being oven-proof, allowing you to start cooking on the hob and move directly to the oven or grill without having to worry about changing pans. 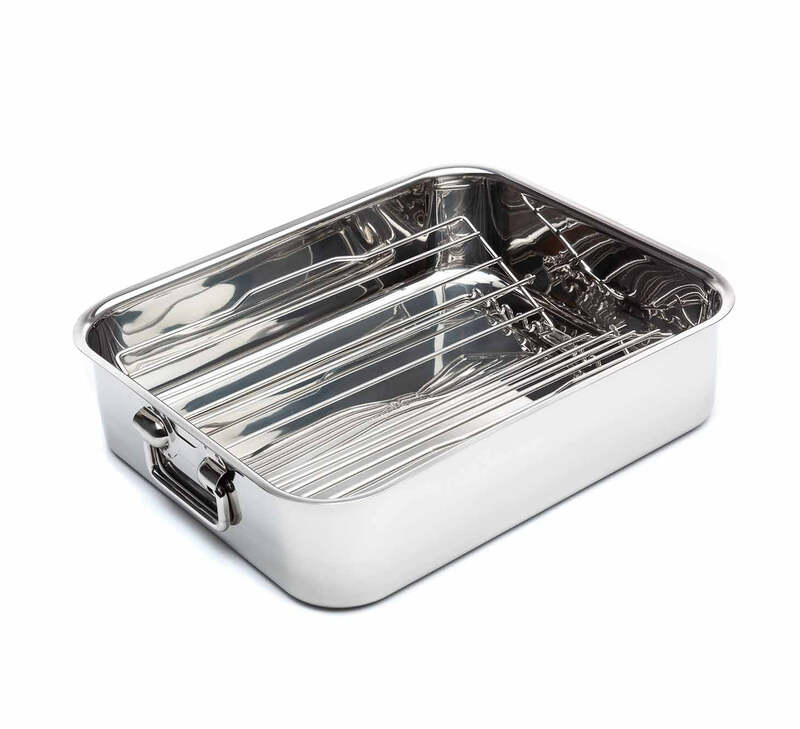 Made with the best stainless steel on the market, Jean-Patrique customers get the best of the best with this purchase! 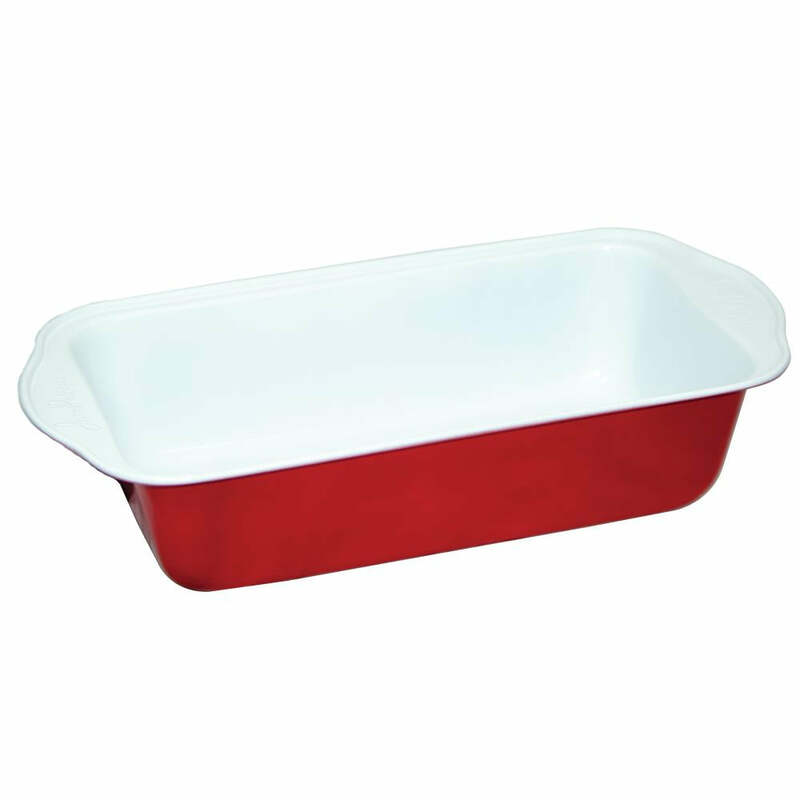 SELF-BASTING LIDS – Nothing escapes from our sauce pan with the self-basting lids that come with it. NON STICK - Hard Titanium nonstick interior for the ultimate and longest lasting performance. ERGONOMIC DESIGN – Ergonomically designed handles for safety and comfort. EASY TO CLEAN – Nothing sticks to the surface because of the high quality material.